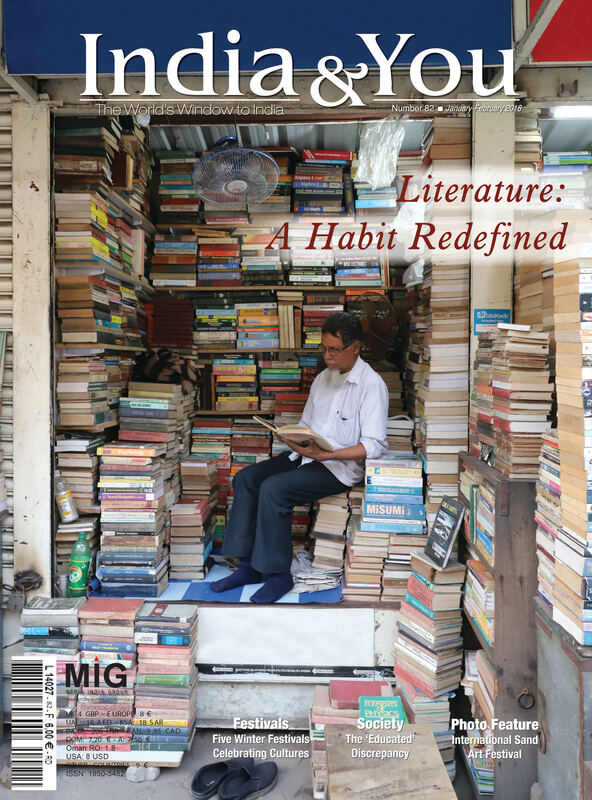 This issue of India & You takes a look at India’s love for literature and tries to assess the direction this industry is taking in the country. 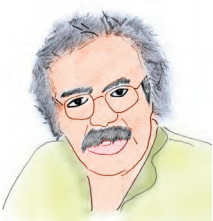 For starters, India is a treasure trove of literary text and prose. Books are printed in different regional languages, which are then translated into other regional languages and also in English and other international languages. This is not limited to the classical Indian text but applies to modern content as well. The issue also looks at how new technology with its e-book readers and other online platforms is gaining traction in India. We also head to some literary festivals that are taking place in India is also adding to the nation’s love for literature. From here we go visit some old libraries, which are known for their massive collections and great architecture. So, join us on this journey, as we travel the country, fishing texts and literary trends. Preparations of veggies played around with spices, yogurt and tamarind makes Himachali cuisine a treat of flavoured, textured and cultured goodness. With a generous quantity of ghee (clarified butter) added to age-old recipes, the food and its flavours are unparalleled. While each dish is unique, kaddu ki khatti sabzi and malpua stands distinctively for its combination of sour vegetable mash and sweet bread. In an era of digital explosion, when readers are switching to devices from hard copies to fill their reading appetite, the National Book Trust (NBT) also seems to be sauntering towards the e-way. India & You speaks to Baldeo Bhai Sharma, chairman, NBT, to know about the organisation’s stance on the subject.